I’m going to do something very different today. 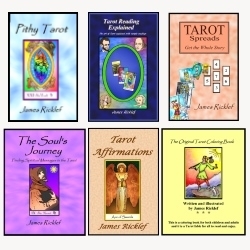 Through the years, I have posted a lot of Tarot spreads that I have created, but this time, I’m going to point you to a very interesting spread (“The Pyramid Spread”) that Mary K. Greer talks about on her blog. So now, without further ado, let me recommend Greer’s post, “The Cadillac of Readings: The Pyramid Spread.” I hope it inspires you. « What does the Nine of Swords mean?